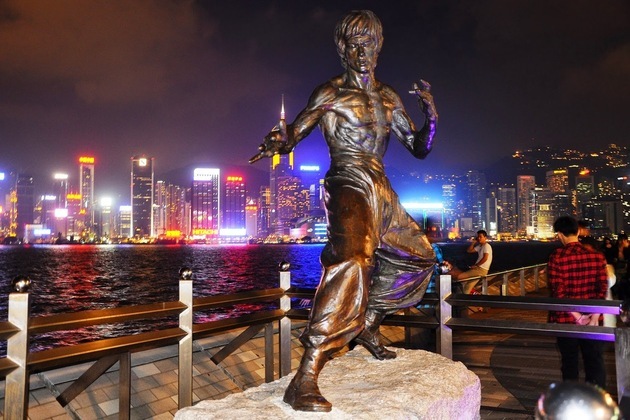 Experience Hong Kong’s vibrant nightlife through this 4-hour Hong Kong shore excursion. 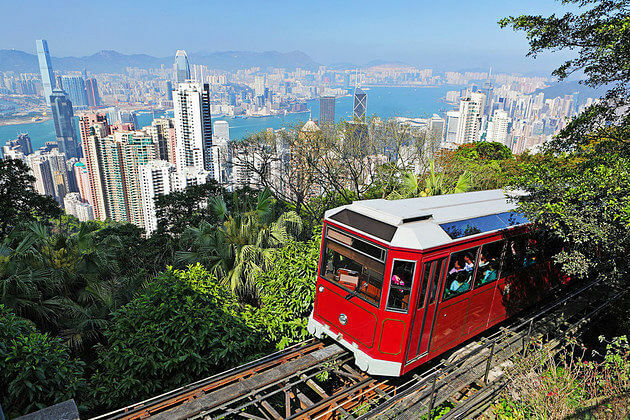 Board a hop-on hop-off Big Bus in Kowloon to soak up the sights and sounds of Hong Kong. 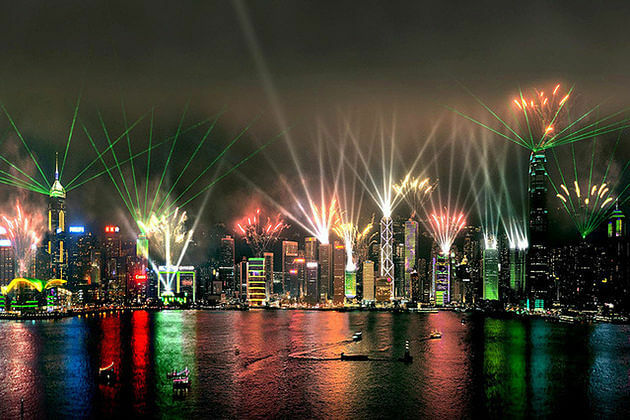 Admire the Symphony of Lights at Tsim Sha Tsui promenade. 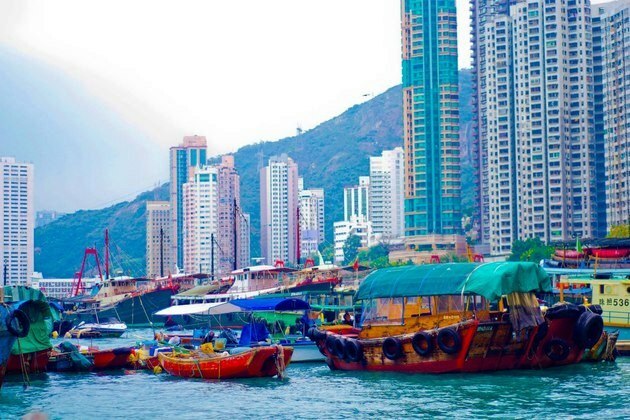 Roam the Avenue of Stars and savour Hong Kong’s Peking Duck as well as other local delights. 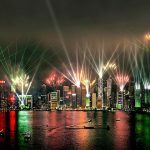 Your tour starts with pickup from Hong Kong port where your guide and driver will welcome and bring you to experience the nightlife of Kowloon. Board a hop-on-hop-off open-top Big Bus in Kowloon. 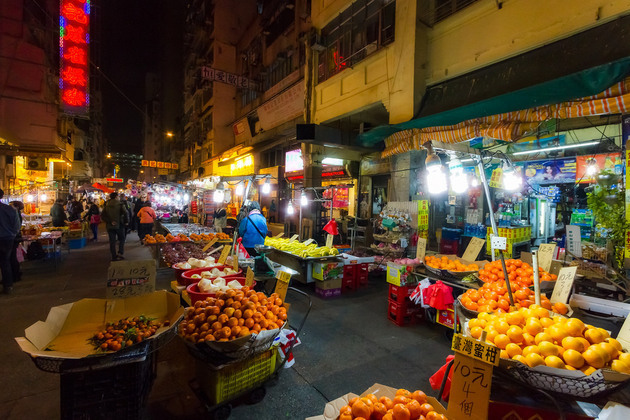 You can hop off at any of 7 stops to visit lively night markets, modern shopping centers, temples or historical colonial landmarks. 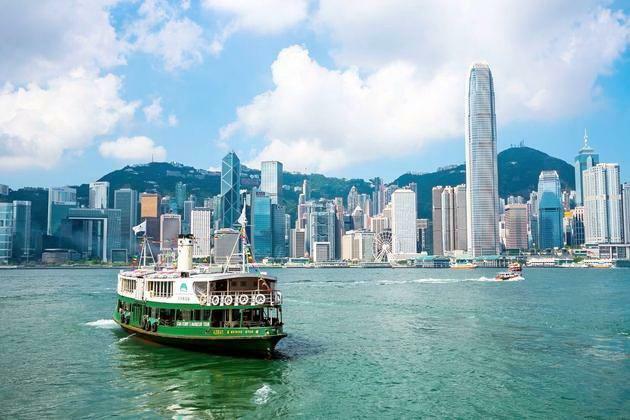 Complete your bus tour with a stop at the Tsim Sha Tsui Promenade, one of the finest city skylines, where you’ll see the Symphony of Lights from the harbor. 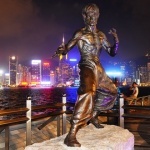 After the show, follow the steps of your guide heading on to Avenue of Stars, which honors celebrities of Hong Kong’s film industry, such as Bruce Lee. 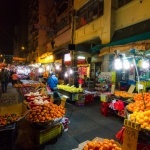 Stroll down the streets to a local Chinese restaurant and enjoy the famous Peking Duck as well as other local cuisines. Trip ends with a drive back to port. If you have any special request for dinner please inform us in advance and we can server you better.